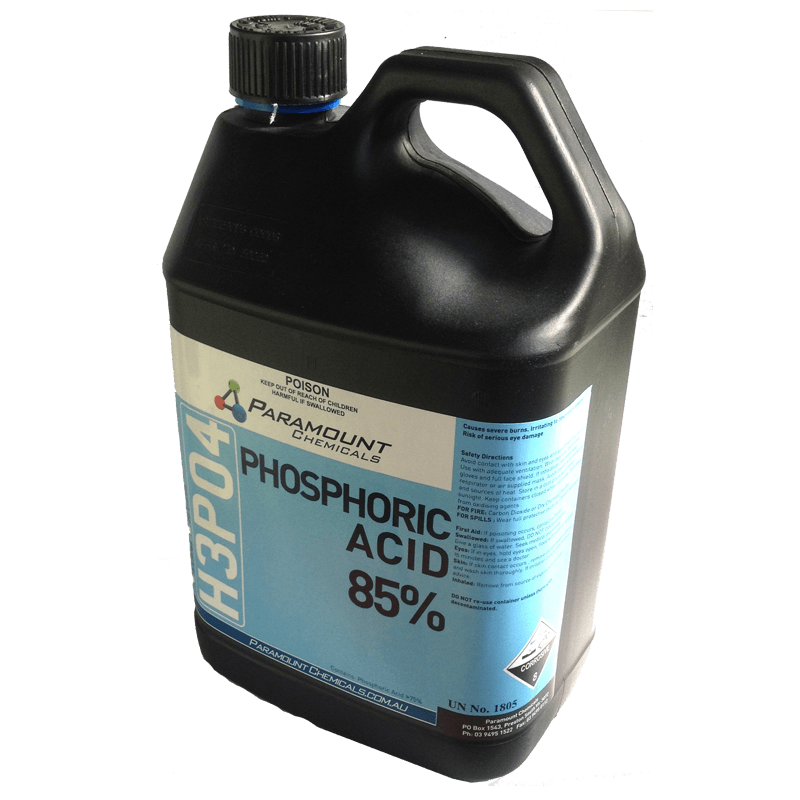 SKU: PA. Category: Raw Chemicals. Tag: phosphoric acid. We are the leading manufacturer of phosphoric acid in Australia. buy online or call us at (03) 94951522 for support.